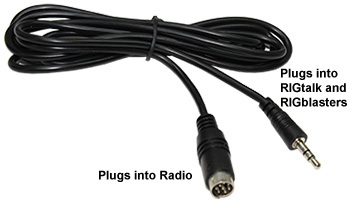 Call before ordering to do CAT on an older Kenwood or on a Yaesu FT-1000D. 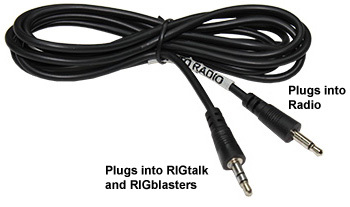 The RIGblaster Pro has been discontinued. 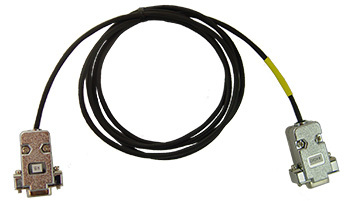 Fully isolated CW keying output for direct keying of your rig's CW. 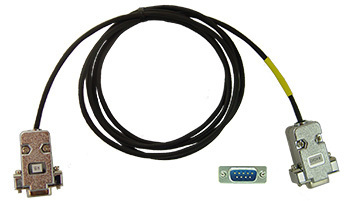 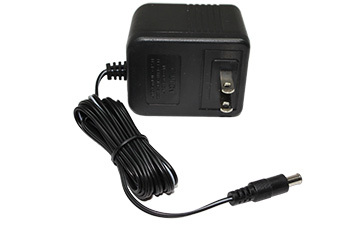 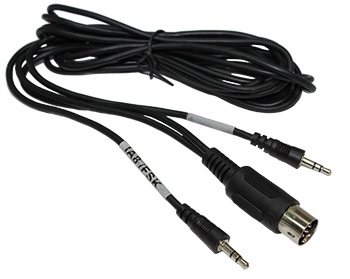 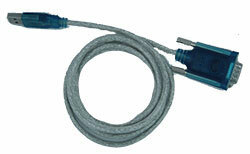 This jack is for use with non-sound card software using serial DTR control. 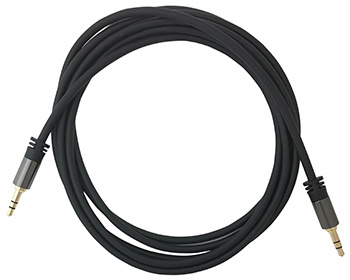 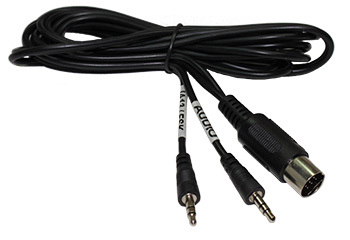 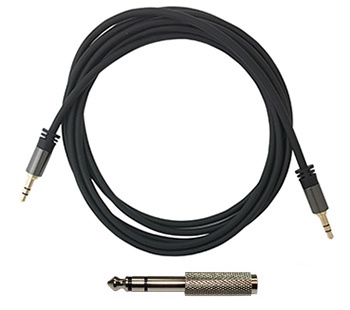 (6) 1/8" Audio Cables, 6ft. 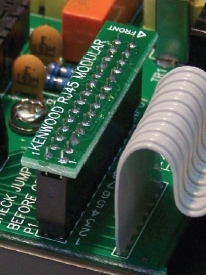 A DVD of the RIGblaster Software Collection is the standard media. 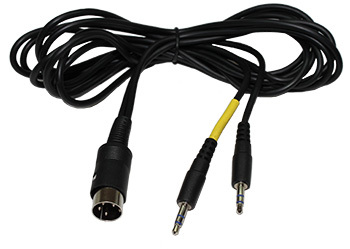 If you are unable to use DVD media, you may request the software on a two (2) CD Set. 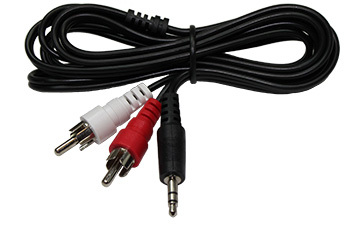 When ordering online, in the comments section of the order form, type in "Request 2 CD Set". 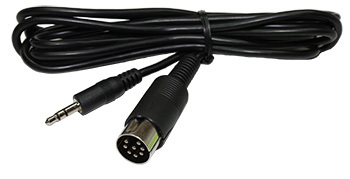 Alternately, the collection of software programs may be individually downloaded here. 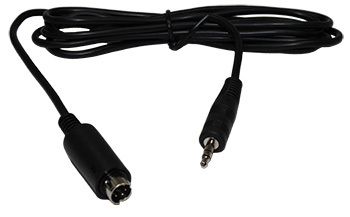 The Windows XP, Vista, Windows 7, Windows 8 and Windows 10 PC device drivers supplied with the Serial to USB adapter cable for this product have passed Microsoft WHQL testing and are certified. 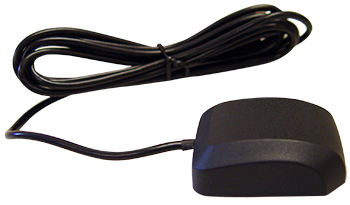 Using certified drivers simplifies the driver installation process and ensures the driver is not going to crash or otherwise damage the PC configuration. 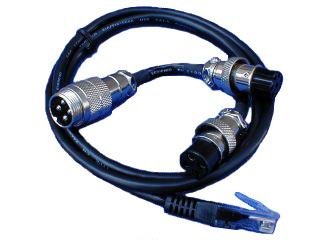 The Windows 98 and 2000 drivers are supported. 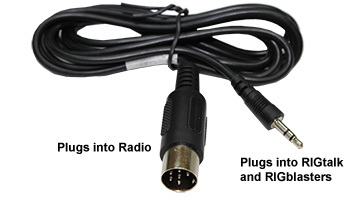 This product is fully enclosed in a metal case and has passed testing at West Mountain Radio to show high immunity to RF interference from amateur radio equipment. 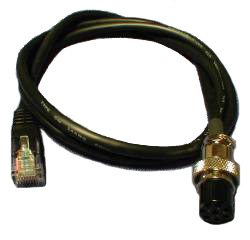 This ensures that in a typical station the RF field will not corrupt data transfer. 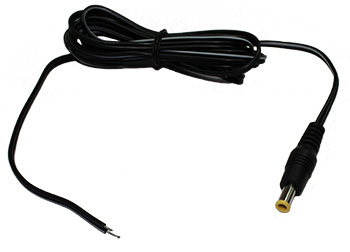 Audio quality testing on this product has shown it to perform excellent with audio signals from 300 to 5000 hz. 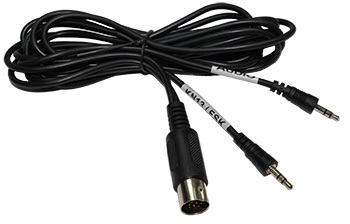 This demonstrates a low level of distortion for both data and voice. 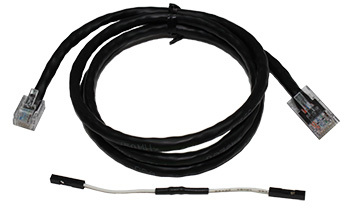 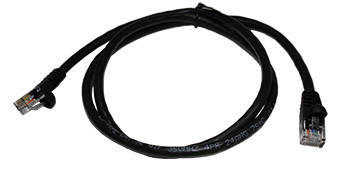 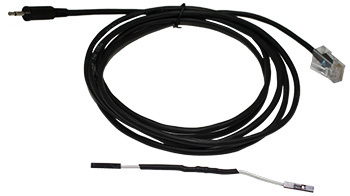 This product has full D.C. isolation on critical circuitry/connections to prevent ground loops and hum pickup.